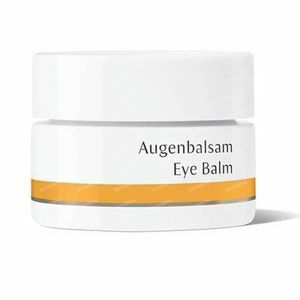 Dr. Hauschka Eye Balm 10 ml balm order online. For all skin conditions. Eye Balm supports elasticity, minimises the appearance of fine lines and wrinkles, and protects the delicate skin around the eyes. Skin is moisturised, firmed and fortified. Formulation: Carrot, calendula and anthyllis soothe delicate skin while apricot kernel oil, jojoba oil and beeswax moisturise, soften and smooth dry skin and fine lines. 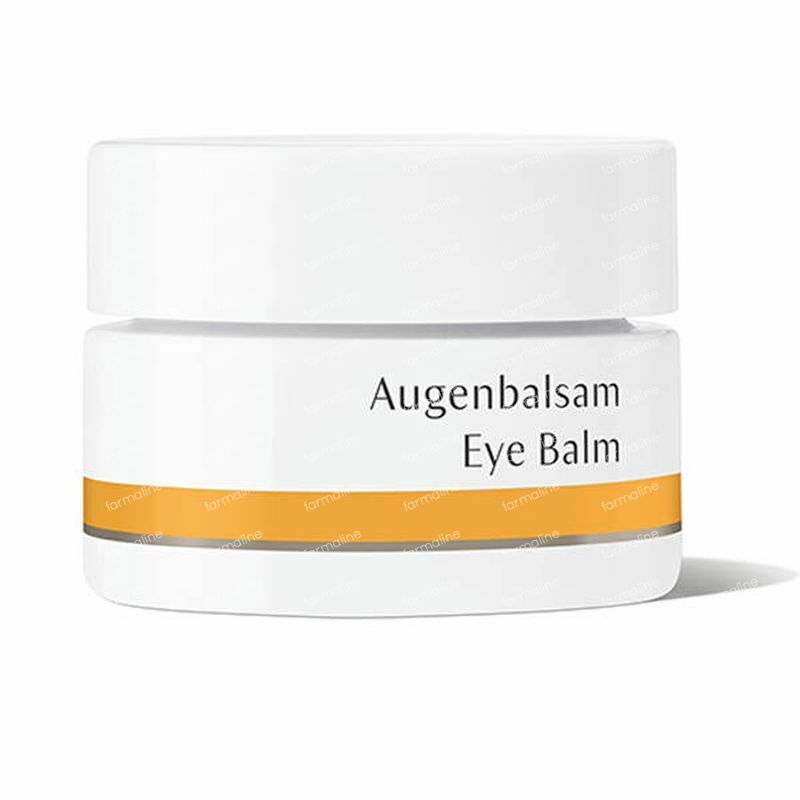 A nourishing and repairing balm for the delicate area around the eyes with wrinkles. Cleanse with Cleansing Cream or Soothing Cleansing Milk then refresh using Facial Toner or Clarifying Toner. Warm a small amount of Eye Balm (about the size of a grain of rice) between the tips of your fingers and, without pulling or dragging skin, gently apply a thin, even layer to the eye area, starting from the inside corner and working outwards. This is the first time I have purchased this and have already found it particularly good to use around the eye area as protection when I am travelling in an open car. I have been using this eye balm for over 10 years and am very happy with it. Since finding it on Farmaline, I am even happier as it is much less expensive than uk prices. I hope to be using it until I am 100.